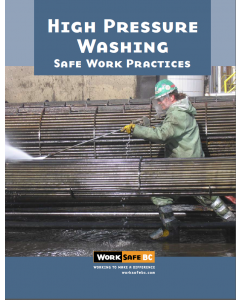 With the use of high pressure washing equipment comes the risk of serious injury or death. 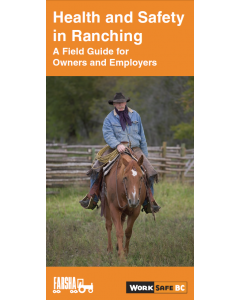 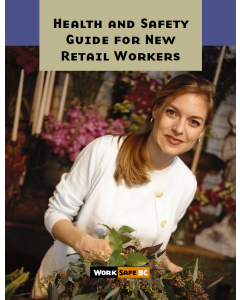 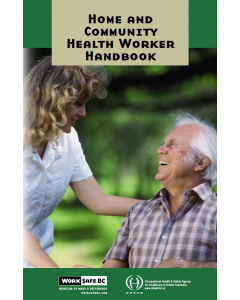 This handbook is written for workers in the field of home and community health care. 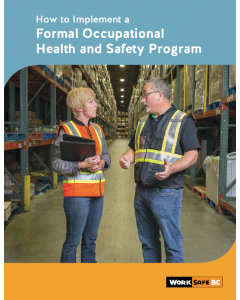 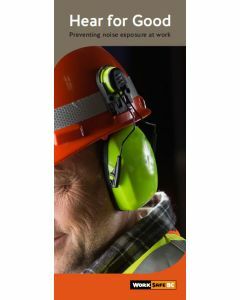 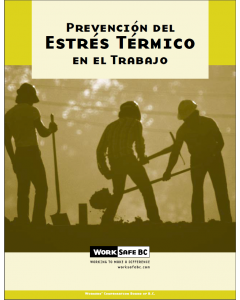 This booklet is a complete revision of the old BK14 How to Implement an Effective Occupational Health and Safety Program. 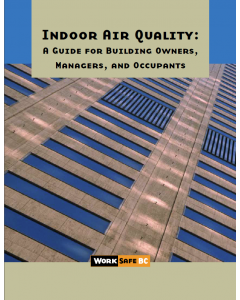 The information in this guide will help you maintain good indoor air quality in your building, prevent air quality problems, and correct problems that may arise. 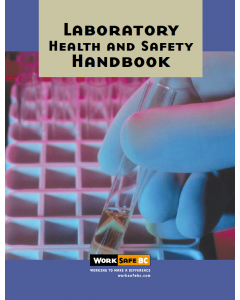 This handbook is a guide to health and safety for laboratory workers and employers.